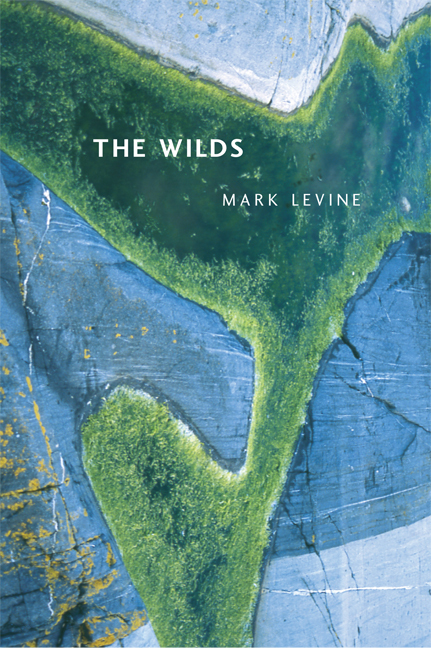 In his third book of poems, Mark Levine continues his exploration of the rhythms and forms of memory. The Wilds is set in the border regions between natural and cultivated states, childhood and adulthood, past and present. "We were boys," says the speaker of the opening poem, "boyish, almost girls./Left alone on the roof, we would have dwindled." Austere and lyrical, the music of these poems resonates with echoes of poetic tradition-Wyatt, Jonson, Milton, Eliot-yet is singularly modern. Mark Levine is the author of Debt, a selection of the National Poetry Series in 1993, and of Enola Gay (UC Press, 2000). He is the recipient of a Whiting Writers Award and a fellowship from the National Endowment of the Arts. He teaches at the University of Iowa Writers' Workshop and has also written nonfiction for many national magazines.